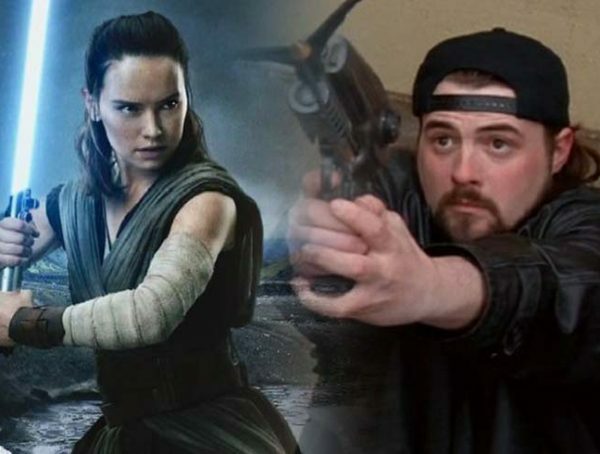 Star Wars fans might have been clamoring for a trailer for Star Wars: Episode IX for the past few months, however, Lucasfilm has been deathly quiet about the third and final sequel trilogy installment, keeping spoilers off the internet. Luckily, Star Wars Celebration is finally on its way, and many expect the very first teaser for Episode IX to premiere at the convention. Star Wars Celebration has just recently released the schedule for its panels this year, and now fans know just when to wait for the trailer’s release. According to the post, Star Wars: Episode IX is getting its panel on April 12 at 11 am. Though the panel will last only for an hour, fans are eager to see director J.J. Abrams up on stage so they can bombard him with all sorts of questions about his second Star Wars film. 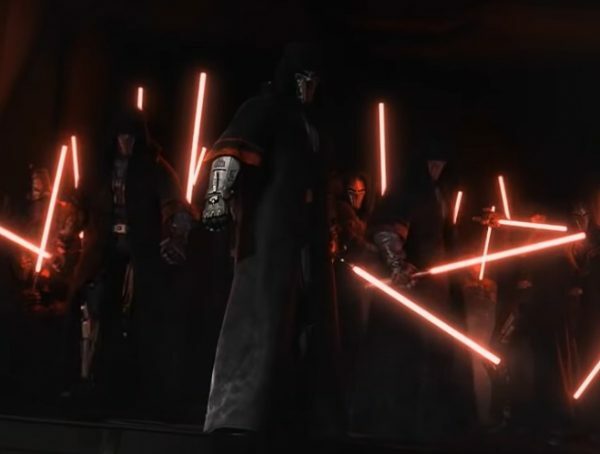 But more importantly, fans are eagerly anticipating the release of Episode IX’s first teaser. 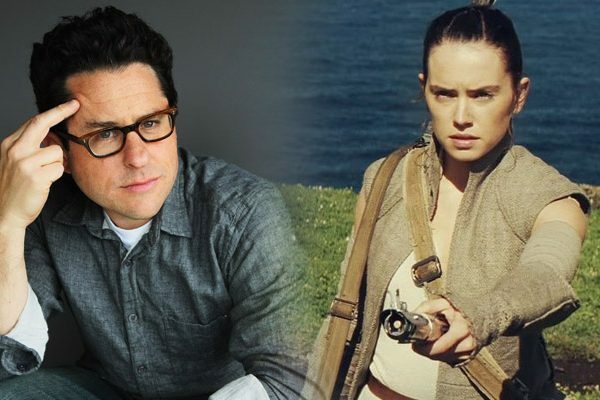 Right now Lucasfilm has yet to confirm which of Episode IX’s cast might appear on stage alongside Abrams, but we’re all hoping to see stars like Daisy Ridley (Rey), Adam Driver (Kylo Ren), John Boyega (Finn) and Oscar Isaac (Poe Dameron) at this year’s Star Wars Celebration.